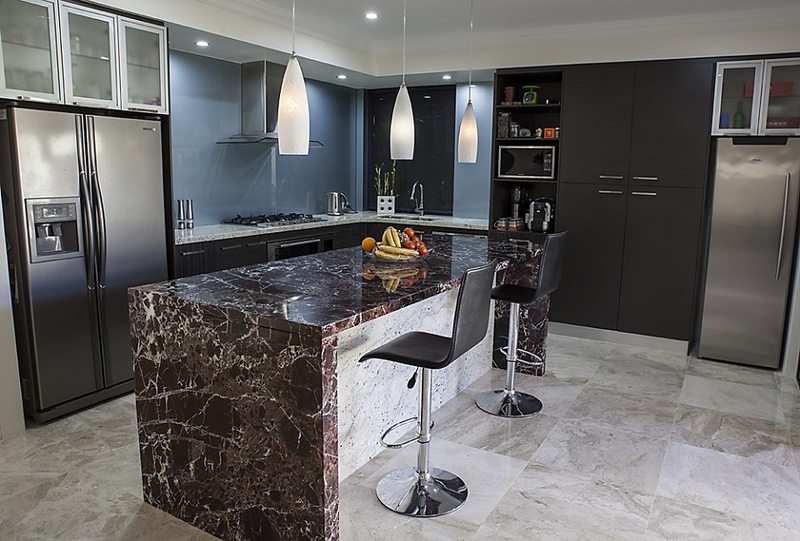 Medici Marble & Granite specialises in the most exquisite stone kitchen benchtops in Perth. 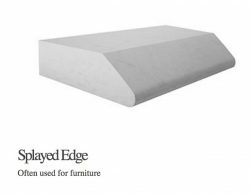 Stocked with several benchtop styles for you to choose from, you can easily find a type that will match the existing decor of your home while adding to the comfortable and cosy atmosphere of your kitchen. 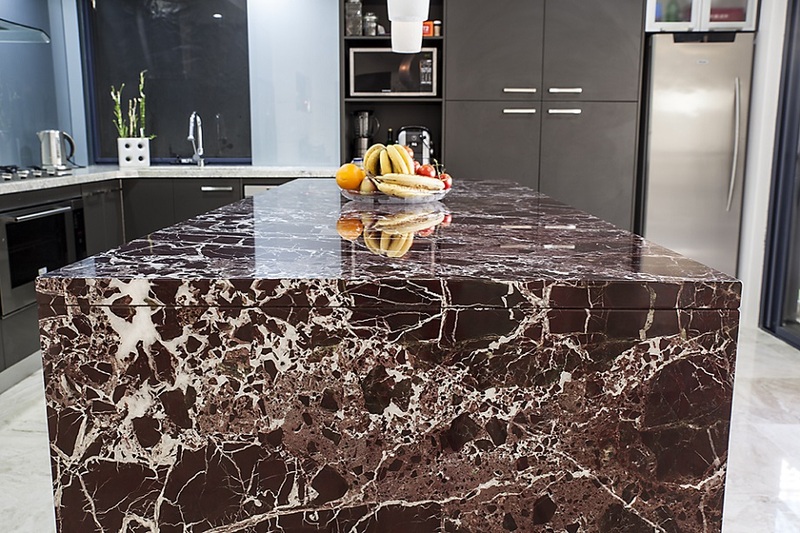 Medici offers a number of kitchen benchtop styles based on the individual preference of the customer and the existing decor that may be installed within your kitchen. 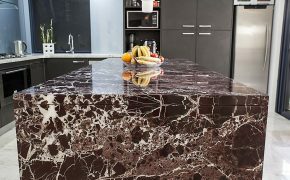 The four primary types of kitchen benchtops we offer include those made of granite, marble, porcelain or engineered stone. 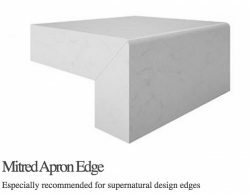 Our specialty stone options will offer a luxurious finish to the aesthetic of your kitchen, designed to be both durable and stylish as a feature of your home that you can be proud of. 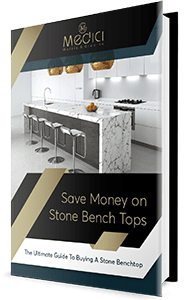 What Type of Kitchen Benchtop Should You Choose? 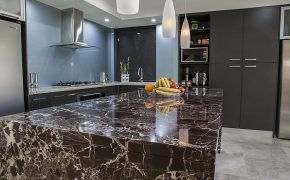 Customers may consider various factors when choosing the ideal type of stone benchtop for their home. 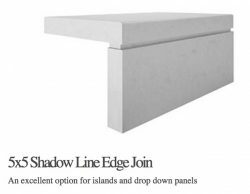 For instance, you may consider the current colour scheme of your kitchen—unless you are already in the process of a complete remodeling. We specialise in matching your new custom benchtop to the existing decor within your kitchen and home. 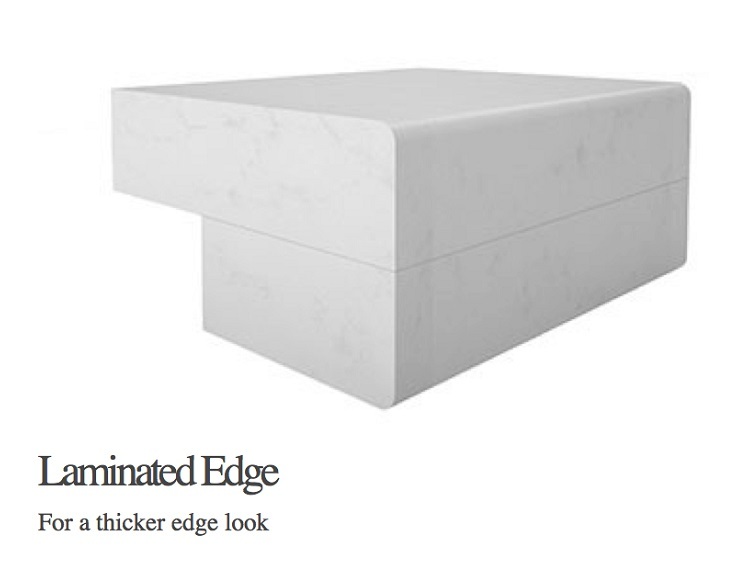 Our benchtops can effortlessly blend into the current style and feel of your home. 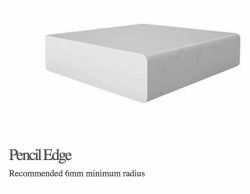 You may also consider the type of cleaning products you use when selecting your choice of a kitchen benchtop. 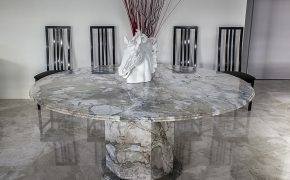 Some types of stone or granite may fare better when cleaned with certain specialty cleaners. Budget can also be a factor when selecting the type of benchtop for a kitchen. 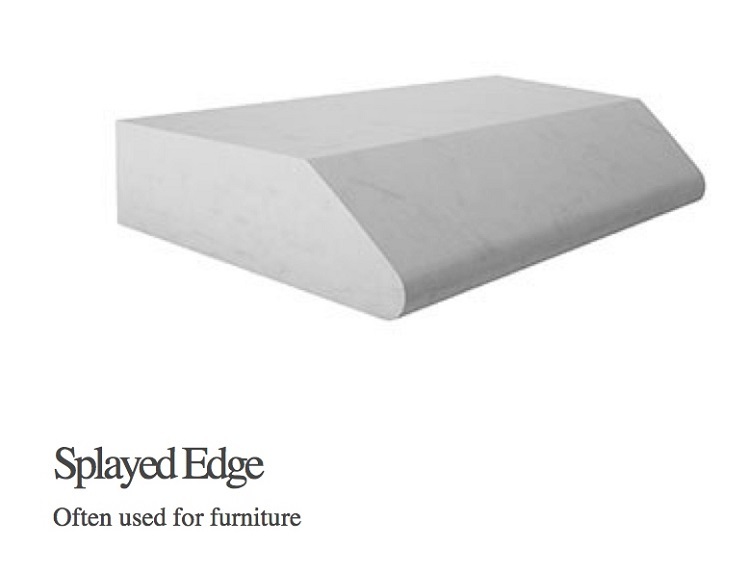 Our Medici Marble & Granite benchtops are manufactured using high-quality materials, but our dedication to ensuring customer satisfaction is why we offer options that are affordable for any budget. You may visit our store or contact us online today to speak with a representative about our price options. 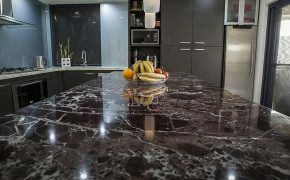 As a company committed to accommodating the design needs of Perth homeowners, we offer a varied selection of colour options for our specialty granite, marble, and engineered stone benchtops. 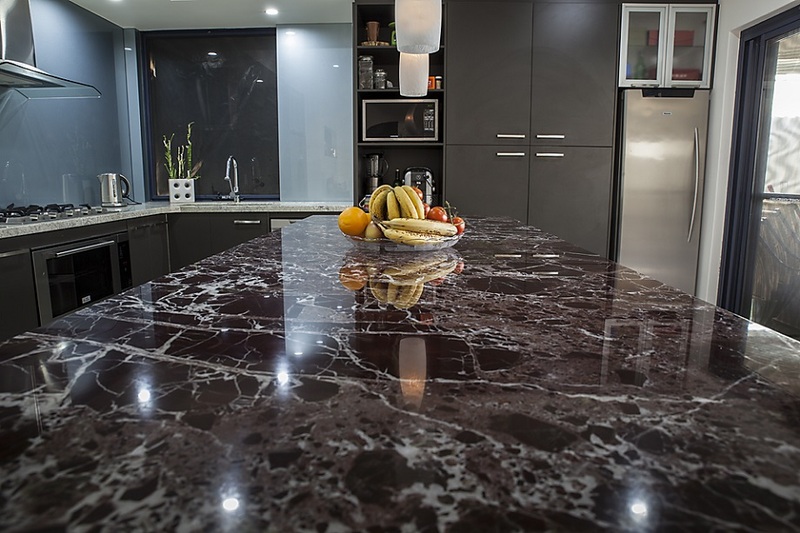 While you may have a more traditional, neutral colour scheme in mind for your ideal benchtop, we also offer additional colour options for those who are looking to accommodate a bolder kitchen design. To see if we have the colour option for you, please do not hesitate to contact one of our representatives in-store or online today. 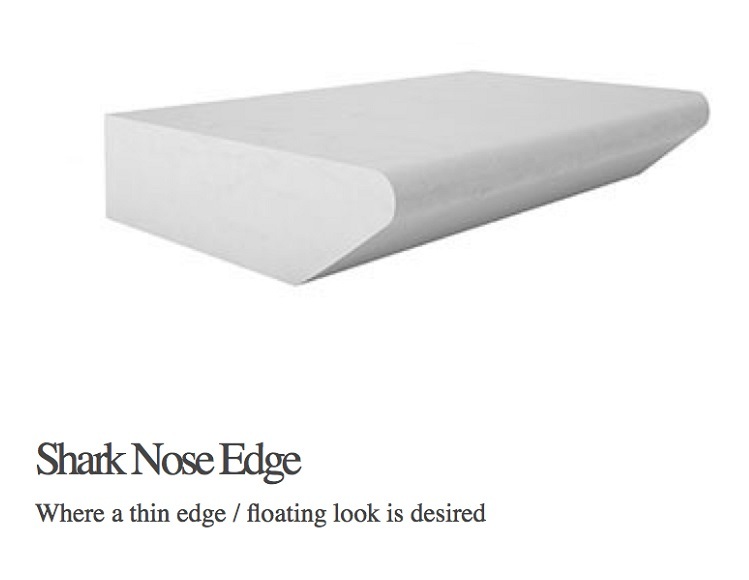 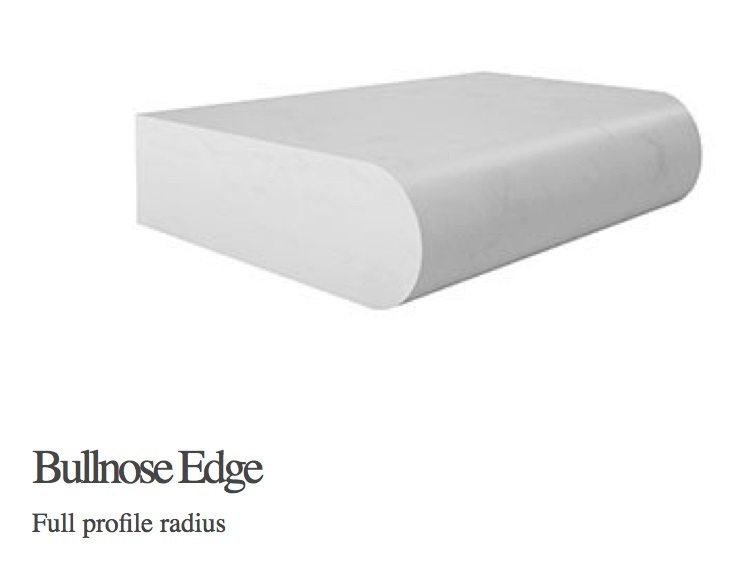 We offer a variety of exquisite edge profiles for you to choose from when selecting your new Medici kitchen benchtop. 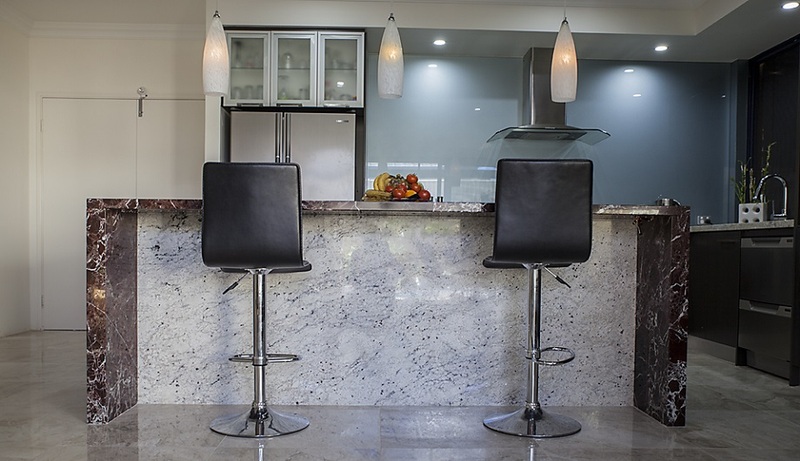 Our specialty granite and stone kitchen benchtops offer the best of both worlds in convenience and beauty to create a durable and attractive feature for your home. 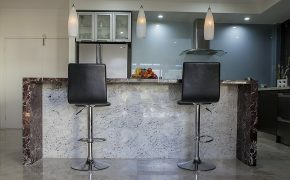 We understand the importance of making your kitchen stand out and feel comfortable as a pleasant open living space to entertain family, friends, and all other individuals invited into your home. 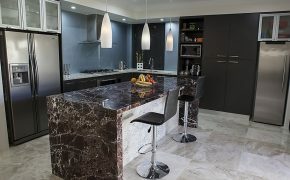 Furthermore, all of our benchtops are intricately crafted with the finest stone from top Perth suppliers that we trust. 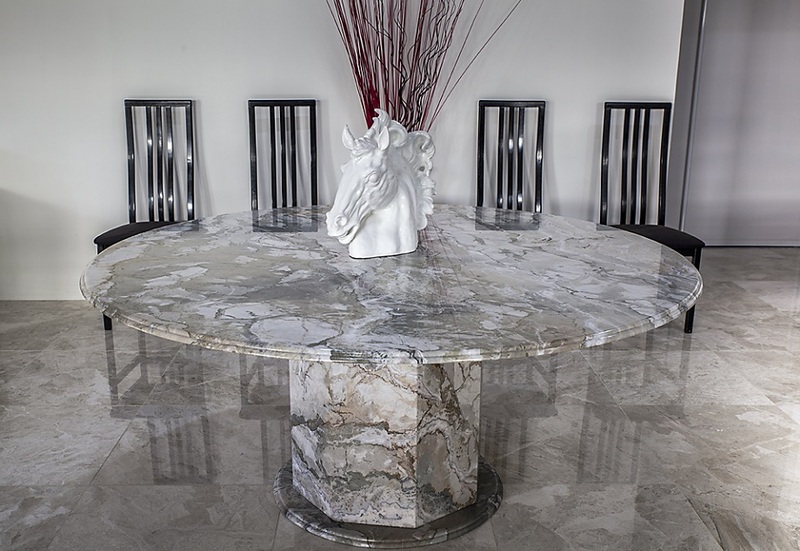 Medici Marble & Granite ensures you and your kitchen are in good hands. 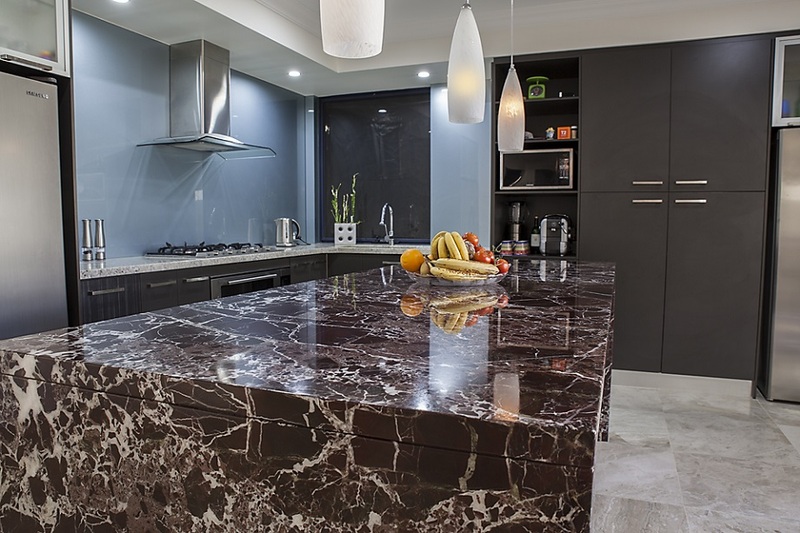 Contact us today to learn more about how you can upgrade your kitchen with one of our premium quality kitchen benchtops.